In England there are actually very few natural rafting spots although there are one or two if you know where to look. One of the main sites is the River Barle. Here you can take a rafting trip that falls between class 2 and 3. The river is close to Exmoor National Park and it is the only natural whitewater rafting site in England. 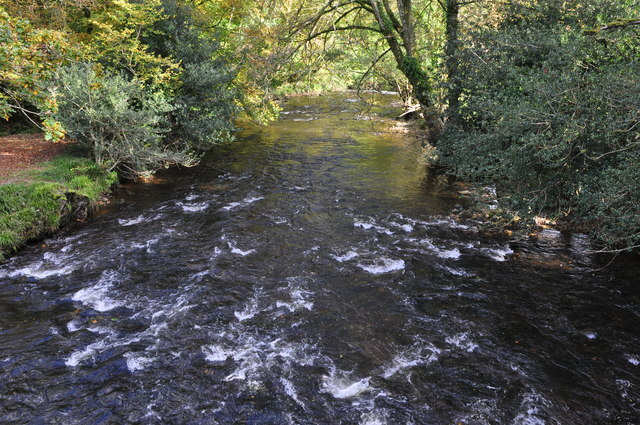 The river runs into the Exe River, which is a popular site for those who enjoy kayaking or canoeing. Class 2 is considered to be suitable for beginners and there is actually a 7 mile section that is all class 2. This site is worth the trip just for the scenery – the location is some of the most beautiful scenery in England and visitors can spend some time doing a little wildlife spotting too. The season here is relatively short, just May to August. The River Trent is in Nottinghamshire but the rafting site on it is an artificial site on a section that diverts water from the river. It is a good place for beginners to learn about rafting. Head to Holme Pierrepoint close to the city of Nottingham to try this site which is one of the largest courses in the UK. The river itself features no natural rapids, so they have been artificially created. As this site is man-made, it is a year-round course, although most people will naturally choose to take part in the sport during the warmer summer months. Trips on the course will usually last for around half a day. There are some other rivers where the waters have been diverted so that an artificial site can be created and some of these go up to class 4. Beginners will be able to take a trip with a certified guide and there is the option of an instructor who issues commands to help you to guide the raft through the waters.